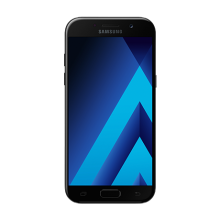 Galaxy S7 blacklisted bad imei repair service will remove your phone from BLACKLIST database making your device work with any carrier worldwide. This repair is done instantly or can take up to 24 hours. Based on this information new data will be created on the server. Root is not required for Galaxy S7 blacklisted bad imei repair. 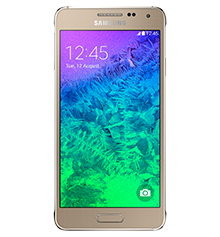 We provide remote Galaxy S7 blacklisted bad imei repair using Team viewer. What does remote repair mean? Remote repair is a state-of-the-art method which allows our technician to service you device using a computer. With our remote service we are able to repair your cellular device without having you to visit any phone shop. We provide repairs remotely by connecting to your computer via team viewer (windows based PC required) at home or office. Using your computer as a bridge we can remotely repair your device within minutes. 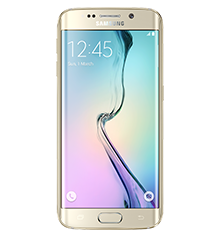 The Galaxy S7 blacklisted bad imei repair is a safe procedure and we provide all instructions / online chat while performing the repairs. This is a 2 step process to fix Galaxy S7 blacklisted bad imei repair (SM-G930W8, SM-G930F, SM-G930FD, SM-G930A, SM-G930T, SM-G930V). 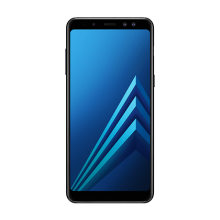 Based on the information retrieved from your phone, new data will be generate which will be unique for your device..
Once the data is ready (up-to 24 hours) we will contact you via email and ask to re-connect your device. 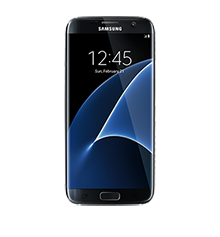 Purchase the Galaxy S7 blacklisted bad imei repair. Once we connect, it takes about 5 minutes to start the Galaxy S7 blacklisted bad imei repair. Please ensure your device is on Stock Rom for the Galaxy S7 blacklisted bad imei rapair. Excellent safe and secure service!! Bought a used S7, worked perfectly for a week then was blacklisted. Contacted GTA Android Solutions and phone was repaired in under a day!! Highly recommended! Cheapest price found everywhere online. I had 2 Samsung S7 that I bought from kijiji and found out that they got blacklisted after few weeks of use. It was about $1000 i had invested in the phones. Glad to find these guys my phone was up and running in a day without losing any data and information, and it came with free unlocking which i was charged cheapest for $29.99 for unlocking. Saving of $60. I contacted them on Tuesday night, and they told me to connect to their server and took about 10 mins on both phones. Following morning they called me that it is ready. I connect phone one by one and he was done in 2 mins max. Amazing serevice. Now my phone is not blacklisted anymore, and I can use anywhere in the world. Don’t hesitate, and their customer service is at point. He is very fast and honest and reliable . I went from heart broken , to happy after buying a blacklisted $500.00 paper weight . Fast service, less than 1 day. New IMEI and unlocked, across the county and less than 10 minutes of work. Highly recommended.